HomeHat YaiDinner with a Local Expert- a Tour of Hat Yai City! You'll have a flexible dinner (Food+Dessert). 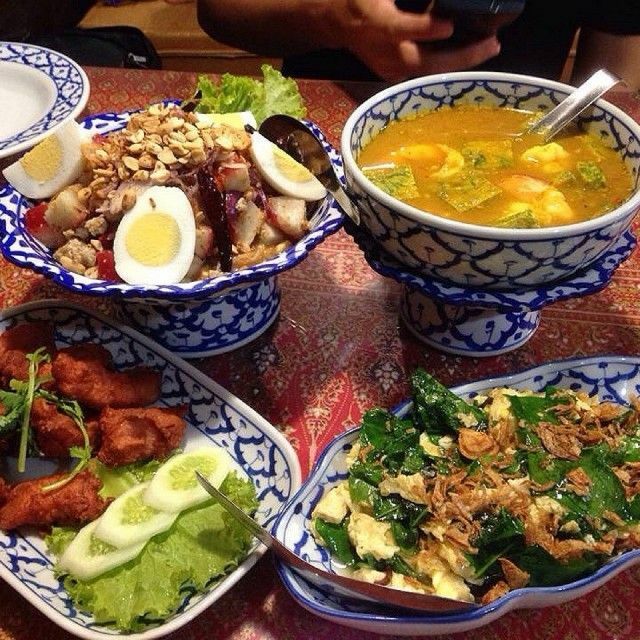 There are many kinds of Thai food in Hat Yai, and they're all known to be delicious! We will enjoy dinner together either at a floating market, street side food stalls, or a restaurant! Let's go! - More than 10 choices depending on what do you prefer! We can go to a floating market,street-side food stalls or restaurants! After eating, I'll send you back to your accommodation! Thank you for joining me and I hope you liked the food! Hatyai city is famous about food. Don't miss it !! It is flexible depend on what do you prefer.